The Spurs coaching staff will some some adjustment in the 2018-19 season with assistant Becky Hammon taking James Borrego’s seat on the bench. Spurs have promoted assistant coach Becky Hammon to the front of the bench, replacing James Borrego. 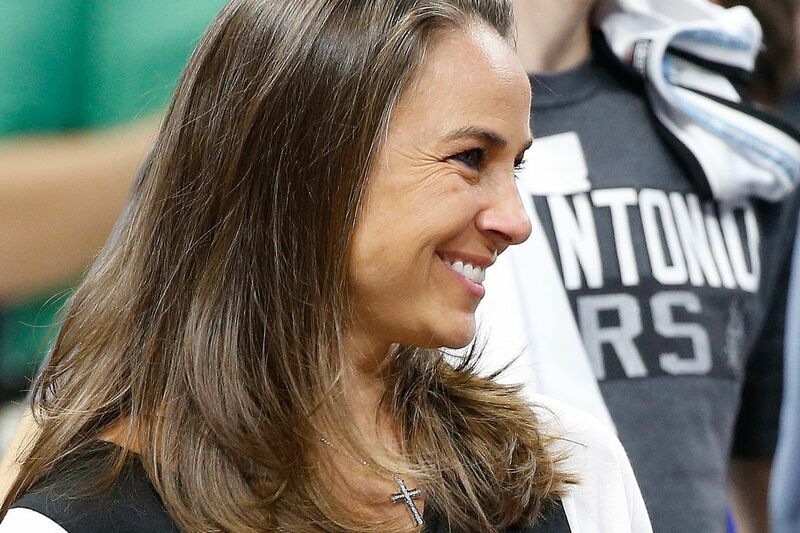 Hammon joined the Spurs bench after retiring from the WNBA in 2014.